It seems that Darius can do no wrong in the deep house scene. 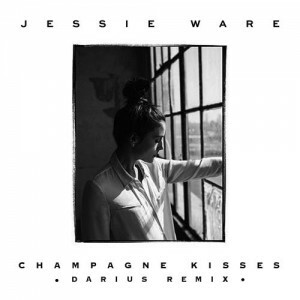 The latest remix of Jessie Ware by the Frenchman is absolute gold and a really chill beat. Plug in.